Hello Everyone! I went on my first overnight quilt retreat last week, Wednesday through Sunday, and had a great time and got a lot done. Every year, my guild goes on a 5 day, 4 night retreat to the Red Rooster Retreat Center in Crane Hill, AL. The center is set up for quilters, crafters and other groups up to 23 people. I’ve done local retreats, but still had to go home and cook. It was nice to be able to get up from your sewing machine, eat in this lovely dining room, then leave all the dishes for someone else to do. The staff was very friendly and accommodating, too. The Red Rooster is on Smith Lake. This is the view from the upstairs landing. I was able to grab a table by a window so I could look out and see the lake when my eyes needed a break. There is a nice pool, where I swam laps one morning, and this is another view of the lake from the top of the steps to the pool. We each had our own table to spread out all our many projects on. This was my corner for the week. The empty chair and messy table is mine. I was working on several things at a time and had them all spread out. There was also a corner seating area to watch football and do handwork if you got tired of sitting at your machine. There were so many beautiful quilts completed during the week, too. I took my Quilting Life BOM from 2017 to add the borders, too. It was the only quilt I completely finished, but I still accomplished a lot more. I finished three more Swoon blocks. Now I have 12, only 8 more to go! I worked on the Cheddar and Indigo blocks and had enough to lay them out to get a feel of what the quilt will look like. I think I’m going to like this a lot! And finally, I almost finished sewing the blocks together for my Swell quilt. Before I left on Sunday, I was able to get all the blocks sewn into rows then got 4 rows sewn together. I finished sewing all the rows together yesterday! I am now waiting for border fabric to get here to finish the quilt top. This is the group of great ladies I had the privilege to get to know better and learn things from during the retreat. I hope to return next year. If you have a chance to go on a retreat yourself, I hope you do. It was a very fun and productive experience. Thanks for stopping by! 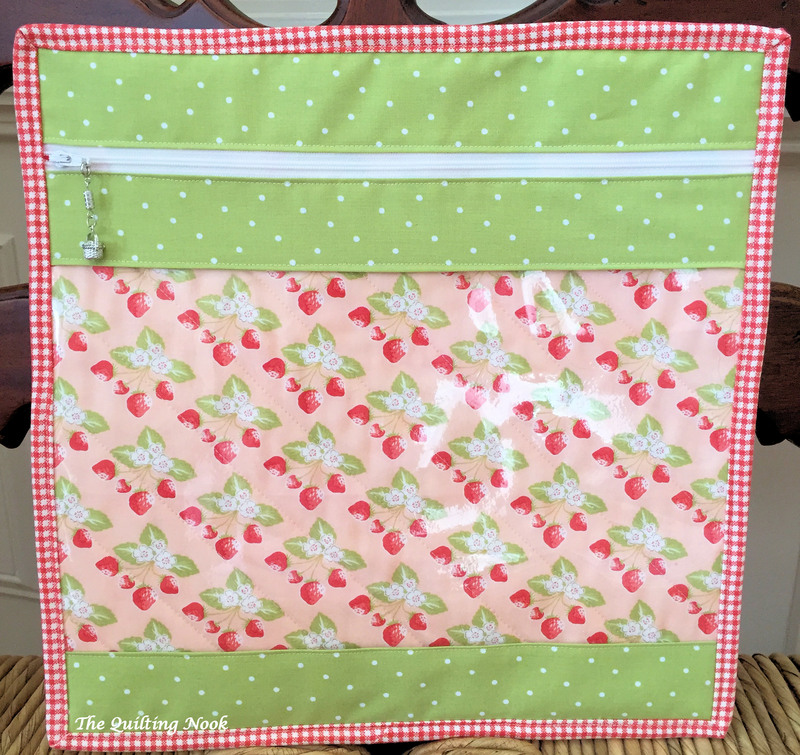 This entry was posted in Christmas Sewing, Quilting Life BOM, Travel, Uncategorized and tagged Christmas, Quiltng Life BOM, Red Rooster Retreat Center, Travel. Bookmark the permalink. It all looks and sounds wonderful – what a beautiful spot that is. So glad you had a fun time – and so many lovely finishes too.